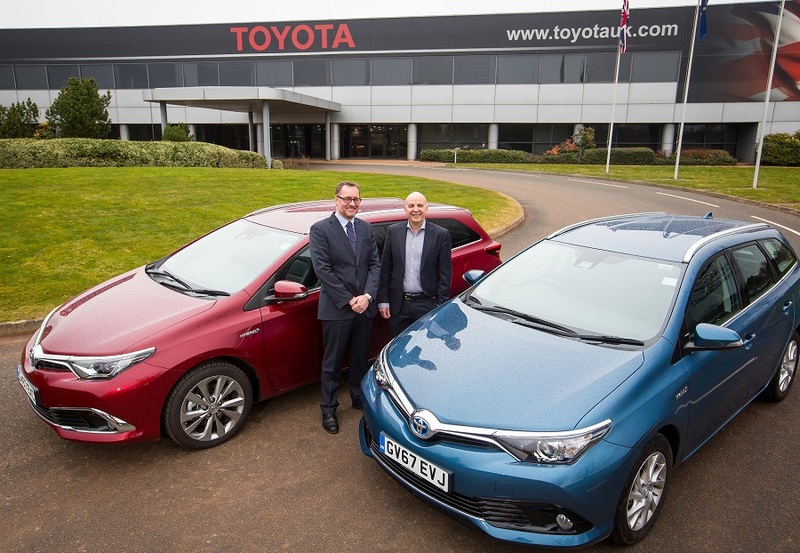 Defra, the government department responsible for the environment, food and rural affairs, is replacing a significant proportion of its diesel company car fleet with British-built Toyota Auris hybrid electric models. The changeover, expected to cover more than 400 vehicles, is already under way and will continue throughout 2018 in a rolling replacement process. The cars will be used by four Defra organisations: Environment Agency, Marine Management Organisation, Rural Payments Agency and Animal and Plant Health Agency. The Toyota Auris Hybrid is available in both hatchback and Touring Sports wagon body styles. All are built at Toyota’s UK car plant at Burnaston in Derby. Hybrid engines used in the Auris are produced at Toyota’s Deeside facility in North Wales. For more information about the Toyota Auris visit www.toyota.co.uk.